Every farmer in Australia feeds 600 people, 450 of these overseas. This is a statistic shared by 2010 Agriculture Awardee Tim Eyes in a recent presentation to Little Brothers, who began BBM Youth Support’s commitment and legacy in Australian agriculture. With such an important role to play, it is vital we support our farmers to develop their skills and talents. 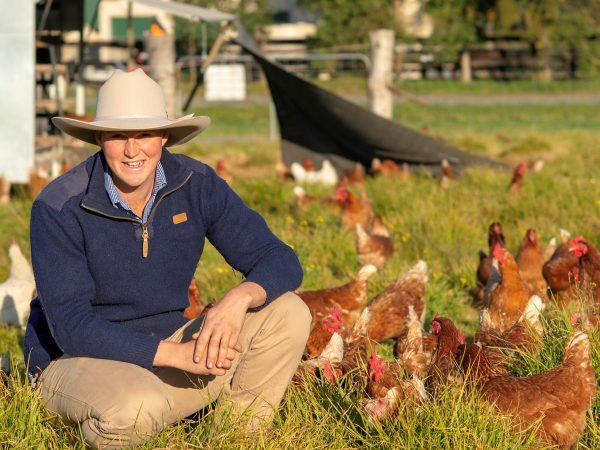 Tim Eyes was a top student at Tocal Agricultural College in 2010 when he was first encouraged to apply for a BBM Youth Support Award for Agriculture. Although Tim was ‘terrified’ at the prospect of travelling abroad alone, he understood this was a great opportunity to expand his experience and decided to apply. On receiving his award Tim planned his trip and travelled to the UK to see in action some of the farming practices he had only read about. He saw genetics from English bulls transported all over the world from a stud in Lockerbie and learned how small farms could yield high returns. As soon as he returned Tim put this knowledge into action and started his own agricultural consultancy business on the NSW Central Coast, as well as managing six farms himself. Without his experiences abroad he would not have had the knowledge or the confidence to do this – and do it so successfully! To date, Tim is consulting to 25 farms in his local area. 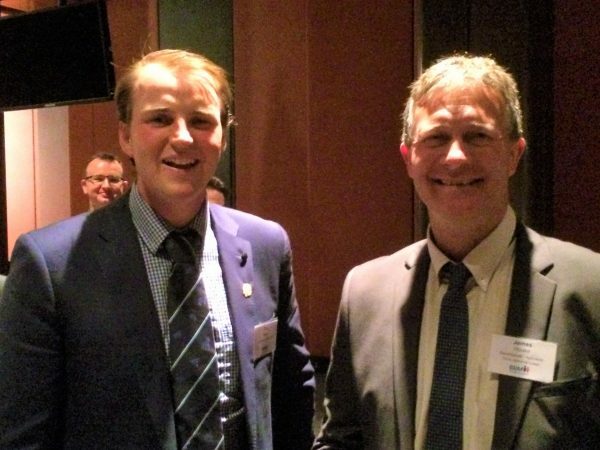 As well as sharing his knowledge with the professional farming community, Tim gives back to young Australians by acting as a mentor for other BBM Youth Support Awardees. Tim has demonstrated the skills and focus that can be gained on the BBM experience and we’re delighted to see him helping others to do the same.